Hey steemians.Allow me to wish the #Christian steemians a happy #Easter celebration. There isn't much to celebrate in my current environment given that the majority of the population are #Muslims, but all the same we are all to enjoy the festive season and the holiday. In a country where corruption and negligence is the order of the day, I can only hope for a new dawn for my country. People say #Education is the best legacy a parent can give his or her child. In my country, most people look up to the government to help achieve this. Hence majority of the populace enrol their wards in schools owned by the government and those financially capable of sending their kids to private schools do their own quota of bearing the responsibility of paying most times, exuberant fees all because they want the best for their children. Due to the use of #sharia law in the north here, the public schools are divided into **two. ** It is either a government boys school or a government girls school. 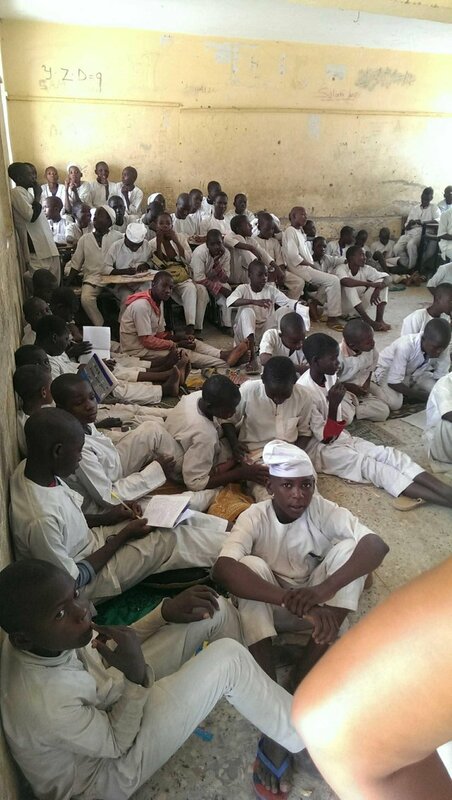 There are no mixed gender public schools in Kano state as a northern state of reference. The standard of these schools have deteriorated with time. Simply because the government lacks the ability to maintain and improve on basic facilities at almost every aspect of governance you can think of. 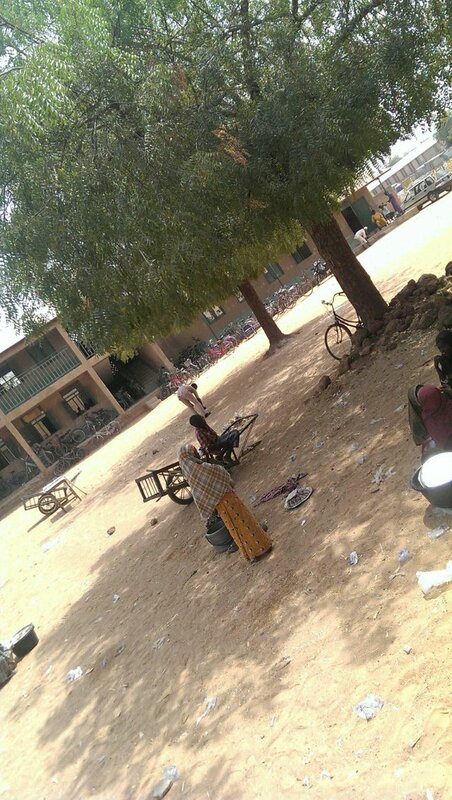 Most of these schools have remained and even gotten worse in conditions compared to how they were when they were built several years ago.With the rampant increase in population some of these schools have over populated classes with barely little room for ventilation and almost no teaching equipments and facilities. Some of these schools don't even have benches and tables for the students to use! The welfare of the students is no concern of the government and the schools Parents Teacher Association (PTA) can only do the little they can to help the down trodden system of education. This is no way to motivate the young students to have the smallest of interest in learning. Especially here in the north where they don't take western education seriously. 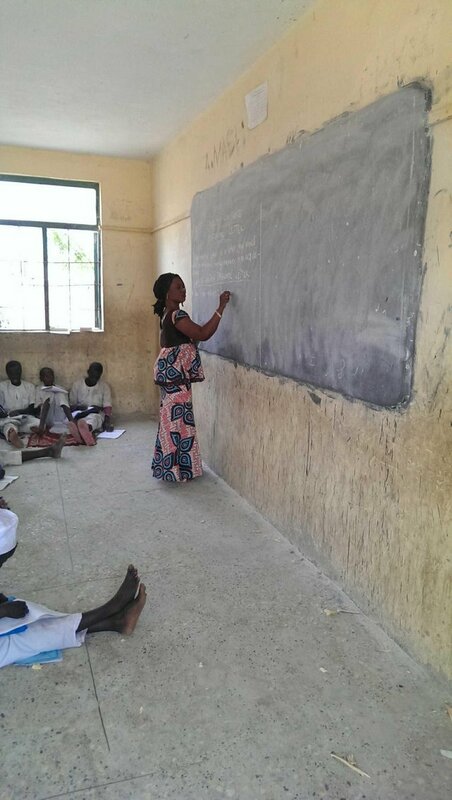 Various bodies and organizations have come up with various projects to help standardise the education system.Some of the projects include building of classes, providing books for the use of the teachers and students, training of teachers in workshops, and provision of teaching aids. 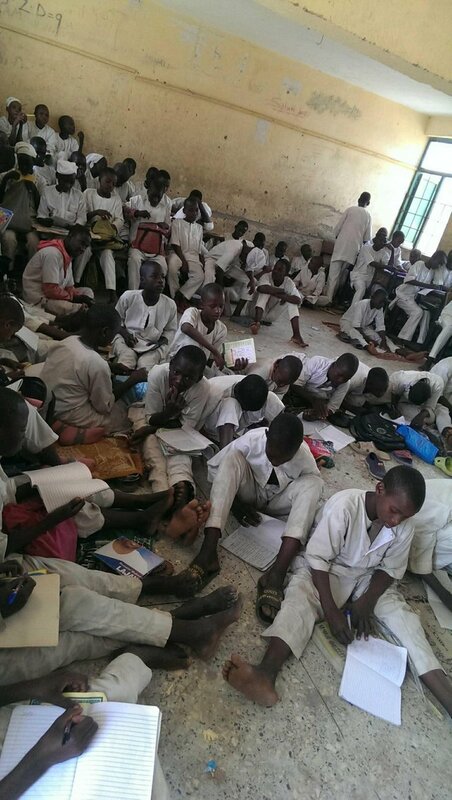 But these are not enough, the major stakeholder i.e the government has a lot to do. They need to provide the basic amenities needed in these schools to entice and encourage people to get educated. They say children are the leaders of tomorrow, how do we expect them to lead when they can't even be taught how to become the leaders. I will keep writing about things happening around me in a bid to change things around for the better. It's the little I can do for a better Nigeria, and a better Africa and in general a better world. Congratulations @akukobonda! You have received a personal award!